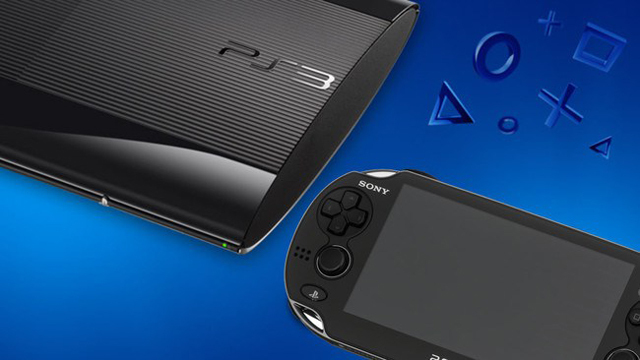 In the reveal of March’s PlayStation Plus line-up, Sony announced that as of March 8th 2019, PlayStation 3 and PlayStation Vita software will no longer be offered as free games. As of then, the program will only offer PlayStation 4 software at only two title per months, as confirmed with Polygon. For owners of PS3 and Vita, they will still be able to download their PlayStation Plus games they’ve already redeemed even after the cutoff date in March 2019, as well as continue to take advantage of PS Plus discounts for games on those platforms. PlayStation Plus got its start in 2010 on PlayStation 3, meaning that 2019 will mark the end of an era. Sony cites the ever-growing install base of the PlayStation 4 as reason for the shift away from older, moribund hardware. In the meantime, here is the March 2018 line-up for PlayStation Plus members, which does include PS3 and Vita titles. 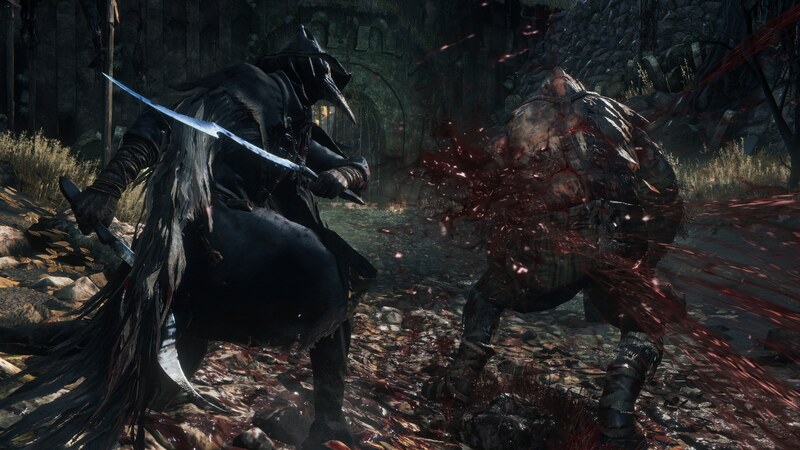 The big headliners for the month are PS4’s action RPG Bloodborne and the 2016 Ratchet & Clank remake. Dungeon Defenders II players will also have access to the Dungeon Defenders PS Plus Pack beginning March 13 through April 10 with PlayStation Plus. It includes 4 Shadow Costumes, 1 Million in gold, 5 Campaign Shard Packs, 5 Defender Packs, and a Ninja Gato Pet.